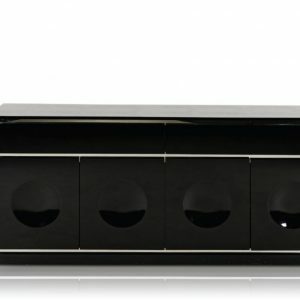 Out to give your dining room a functional sassy look, the Modrest Sherman Modern Ebony Buffet features a beautiful dark coffee tempered glass top and sides. 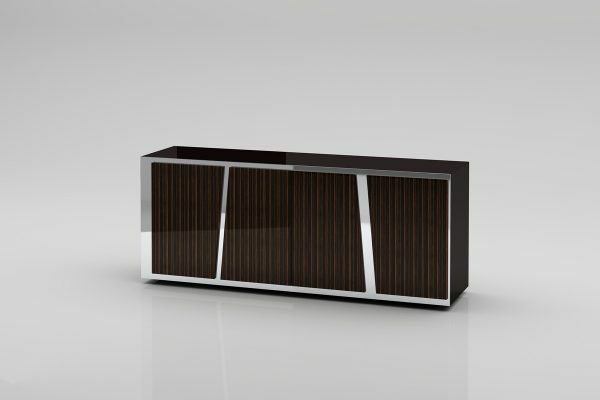 Featuring polished ebony high gloss finish with wood markings in front, this posh buffet comes with 4 cabinets with doors. 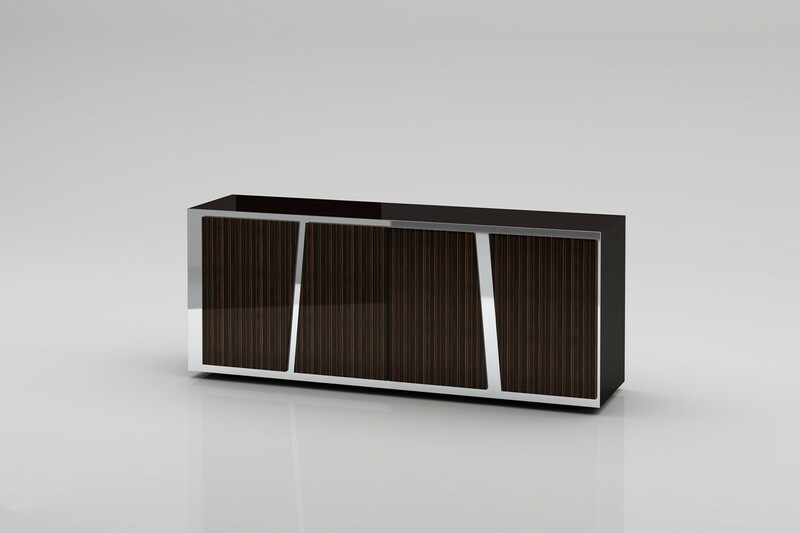 Adjustable glass shelves inside the cabinets allow you to store your items in a more organized manner. Stainless steel accents give this modern buffet a sophisticated feel.